Respect the environment is among our great concerns and for this reason we apply a waste management protocol. A second small factory operates at the back side of the dairy, which processes all waste water volumes used for cleaning, together with remaining cheese whey and brine. 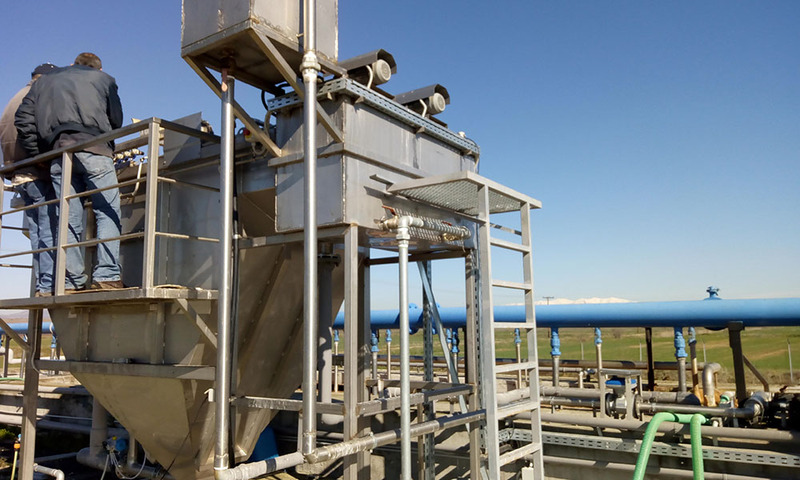 All liquid waste is chemically and biologically treated and sludge is separated from cleaned liquid to ensure it lefts the plant with the required BOD value. All used packaging material from metal, plastic, paper and wood is removed from the plant by recycling companies. The remaining whey after the ricotta cheese production, is collected by pig farms to be used as feed.